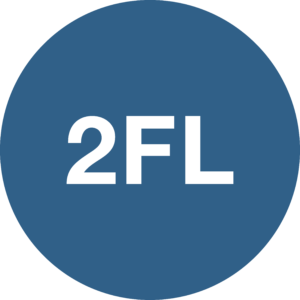 2findlocal is a local search directory that helps connect searchers with relevant deals in their area. In addition to helping business owners post deals on their products and services, 2findlocal provides consumers a unique way to discover local businesses by enabling them to see what searches are trending in their town. Link to and showcase store specials, promotions, seasonal coupons, and more, with GFE’s exclusive Featured Message.